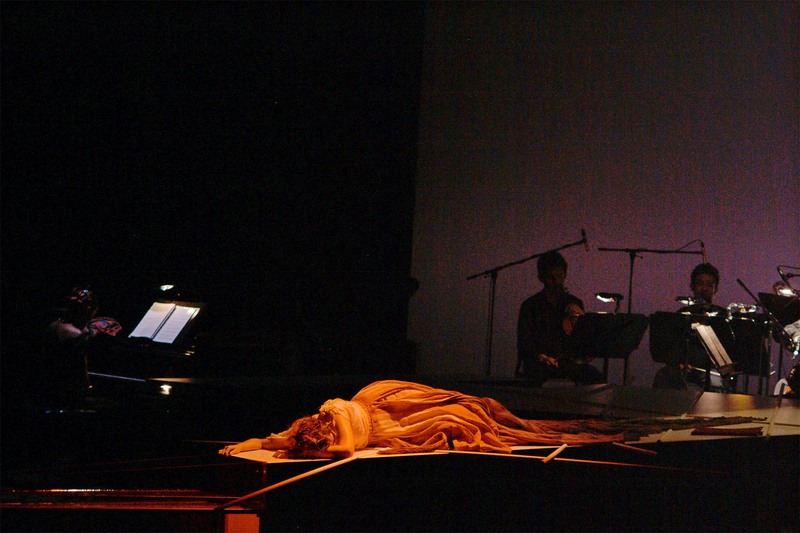 The Opium Wars are a backdrop for this modern chamber opera. Western opera singers and a western string quartet join three classical Chinese musicians.Colonialism, drugs, smuggling, addiction, exoticism and eroticism: an intoxicating brew of emotive music and digital imagery. 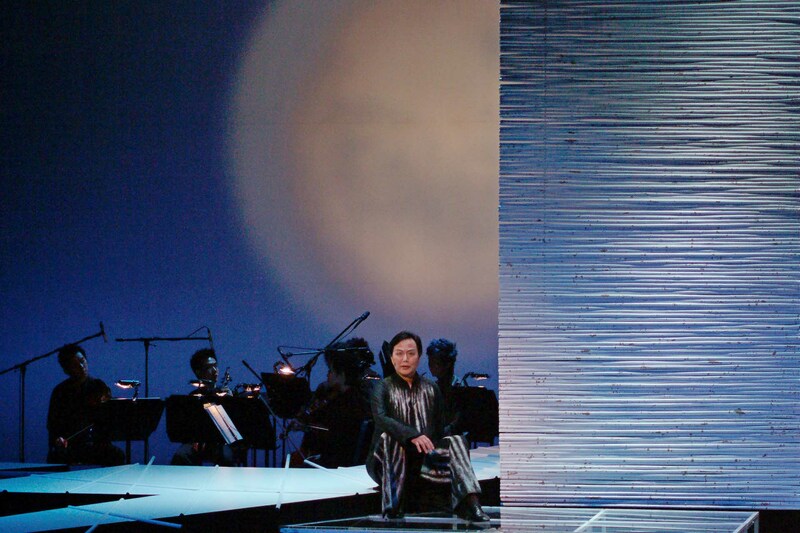 Creators Mark Chan and Casey Lim must be praised for their innovation and creativity in pioneering a neW form of opera. An exceptional cello performance from Tang Quartet... innovative and powerful. 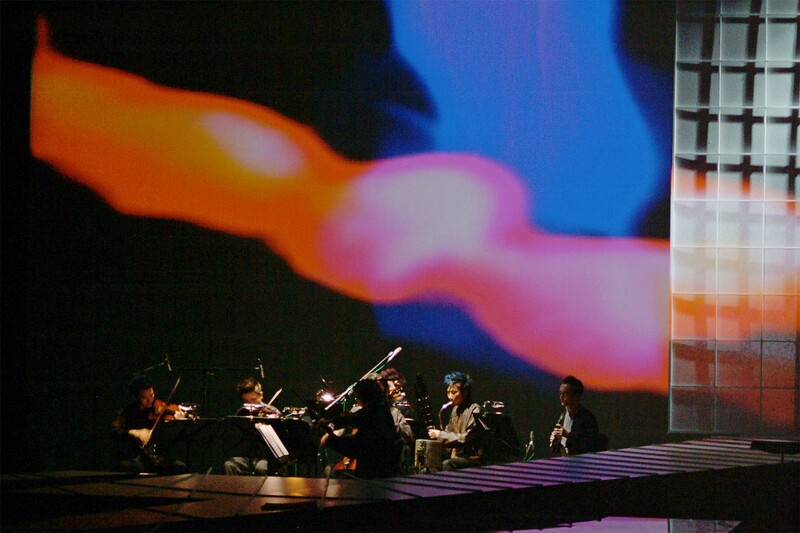 A Singapore Arts Festival and Hong Kong New Visions Festival 2004 Co-commission. First produced in Singapore in 2004. 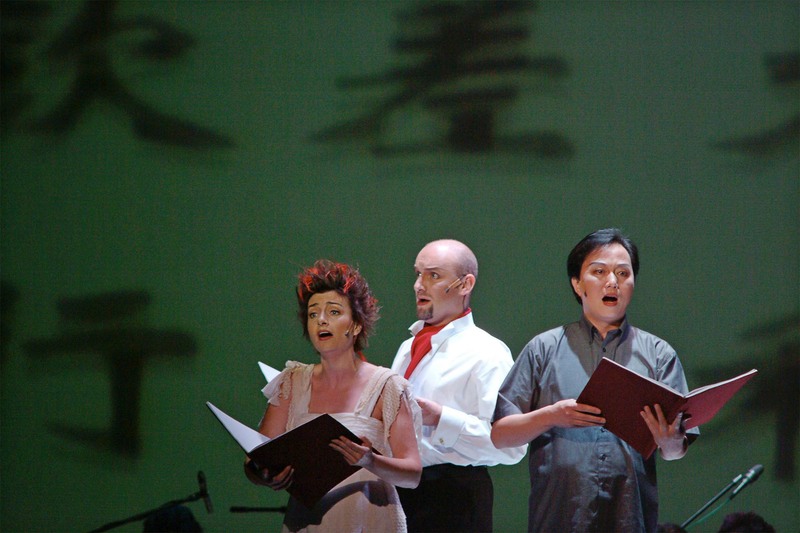 The Checkpoint Theatre production toured Hong Kong in 2004.